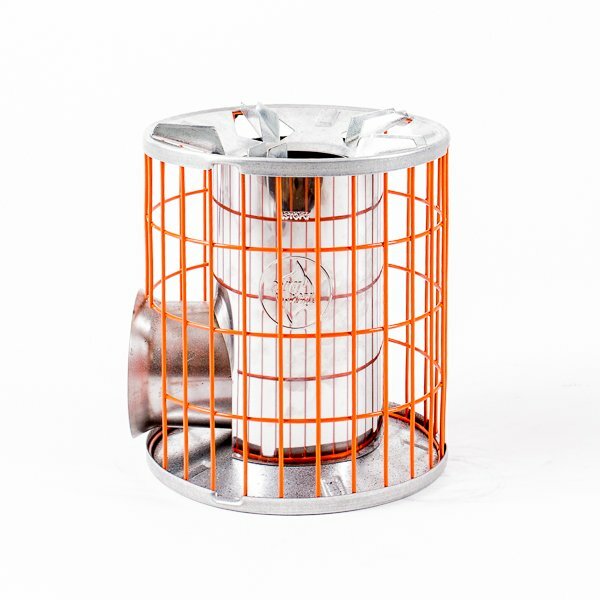 We are pleased to introduce you to the newest member of the Anevay family, the Horizon™ stove which is a multi-fuel, gasifying highly efficient virtually smokeless rocket stove. Currently out of stock due to high demand. Feel free to place a back order to get one as soon as they come back into stock. 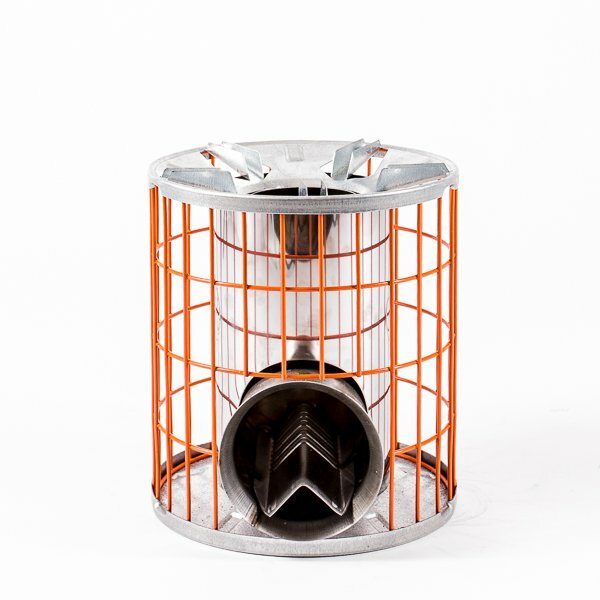 We are pleased to introduce you to the newest member of the Anevay family, the Horizon™ stove which is a multi-fuel, gasifying rocket stove. 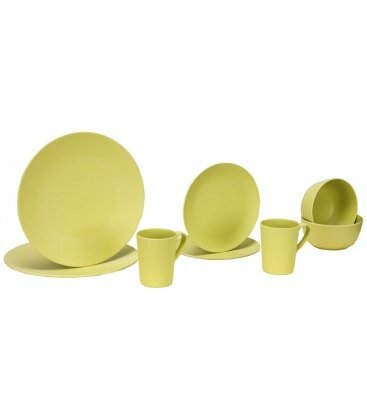 The Horizon™ is made in South Africa and has been making a big impact with the aid world there. We are bringing this fantastic technology to you. 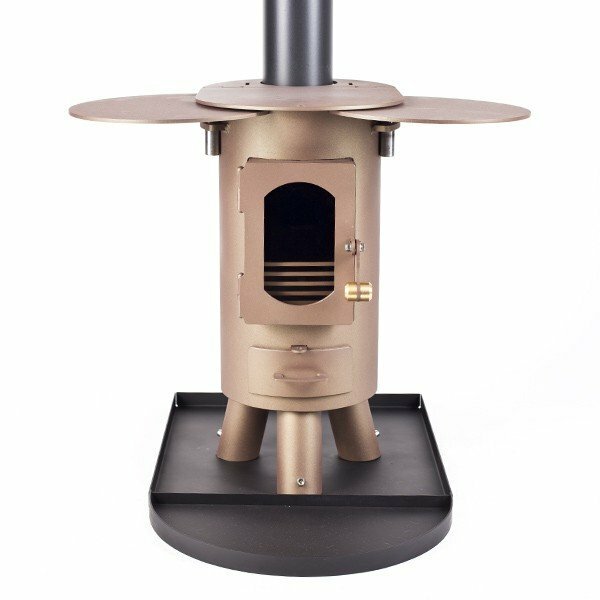 It is a high efficiency wood burning stove that burns smokeless! 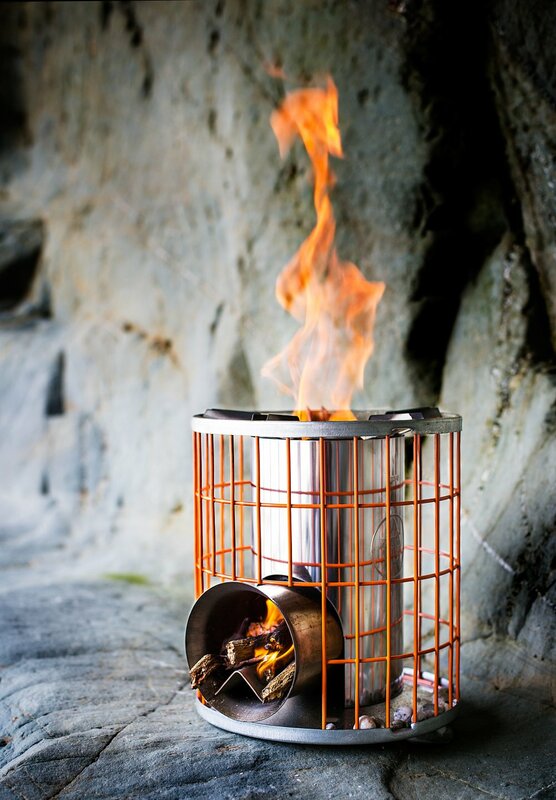 Having to move seats to avoid smoke every time the wind changes will be a thing of the past with your Horizon stove. Obviously there are health benefits to this too; According to WHO, respiratory disease is the leading cause of death in low income countries. It kills more people than Malaria or HIV/AIDS. A major contribution factor to this is cooking on solid fuel and breathing in the fumes. 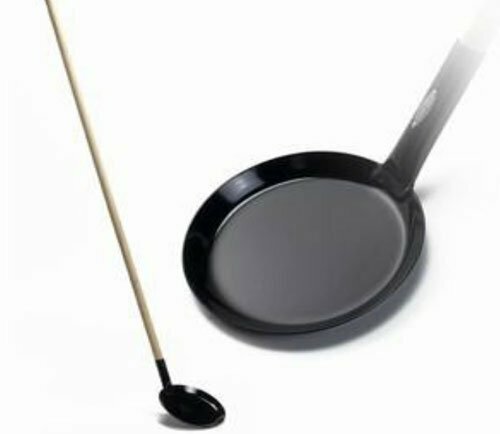 Smokeless cooking is the way forward to eradicate this problem, and that is why the Horizon was designed. You can see how efficiently it burns by how little wood you use. You can cook a meal on literally a small handful of kindling. 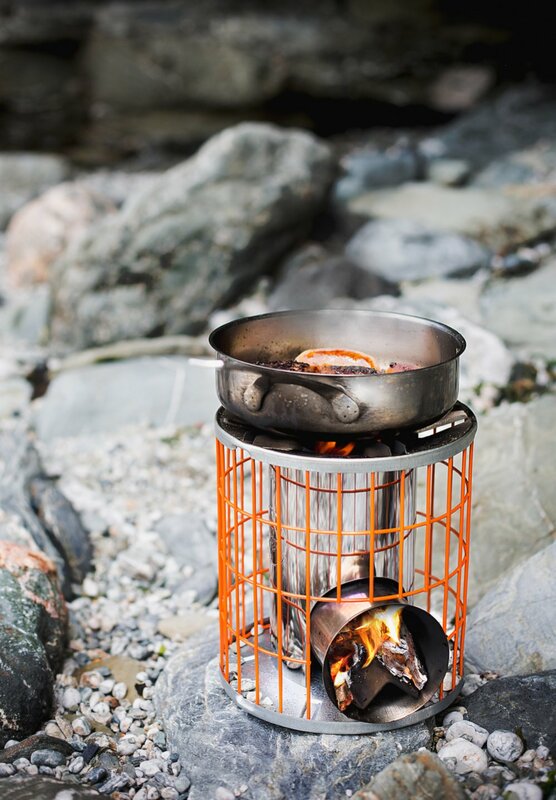 It takes just 15 minutes to boil 5 litres of water with only 250g of wood. 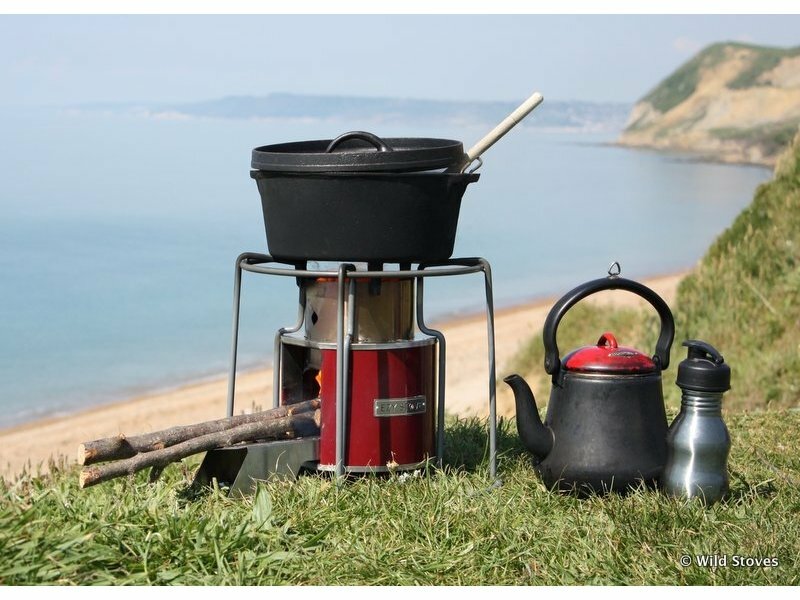 The stove itself is extremely light at 2.95kg, and it comes with a free heavy duty carry bag that has been made from recycled inner tubes. 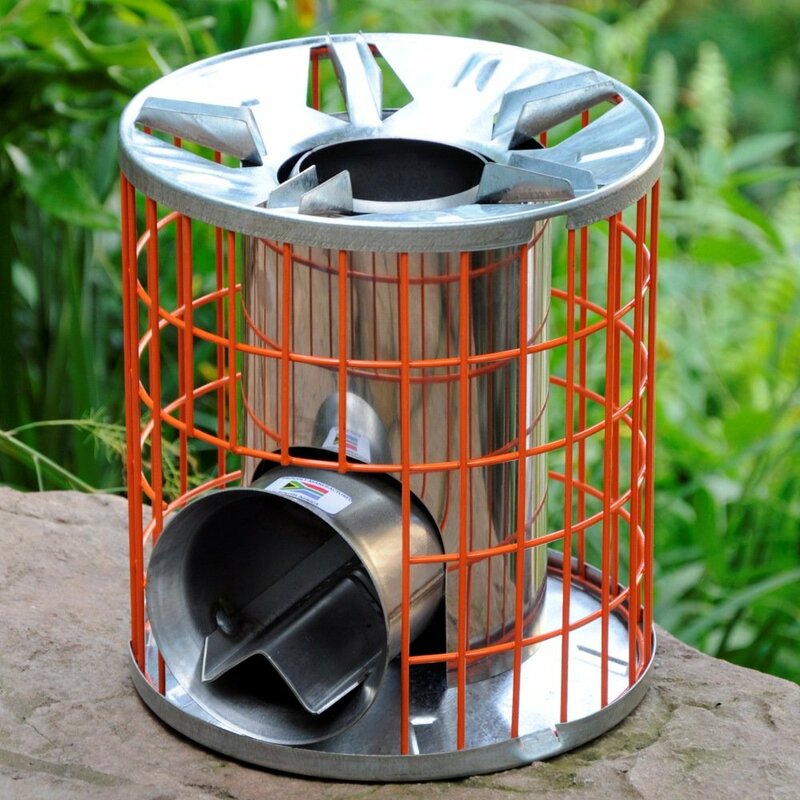 This means you can really take it anywhere with you and there is even enough room in the bag for some wood and a pan. 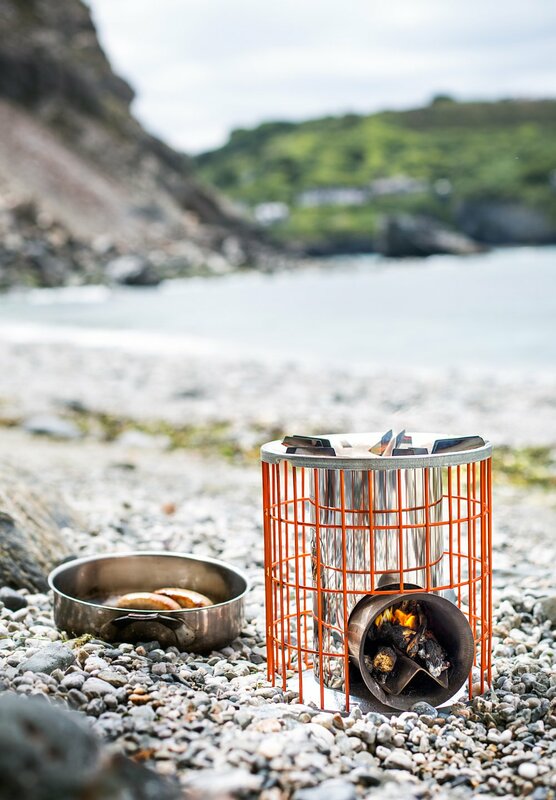 Another amazing thing about the Horizon is that the outer cage on the stove stays cool while the stove is lit, meaning you can pick up your stove and carry it whenever you want. You don’t have to wait a long time after cooking for the stove to cool to pack it away. 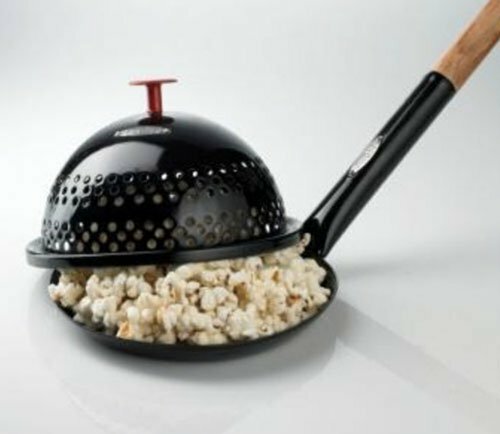 You can even carry it whilst cooking, just be careful not to spill the contents of the pan! 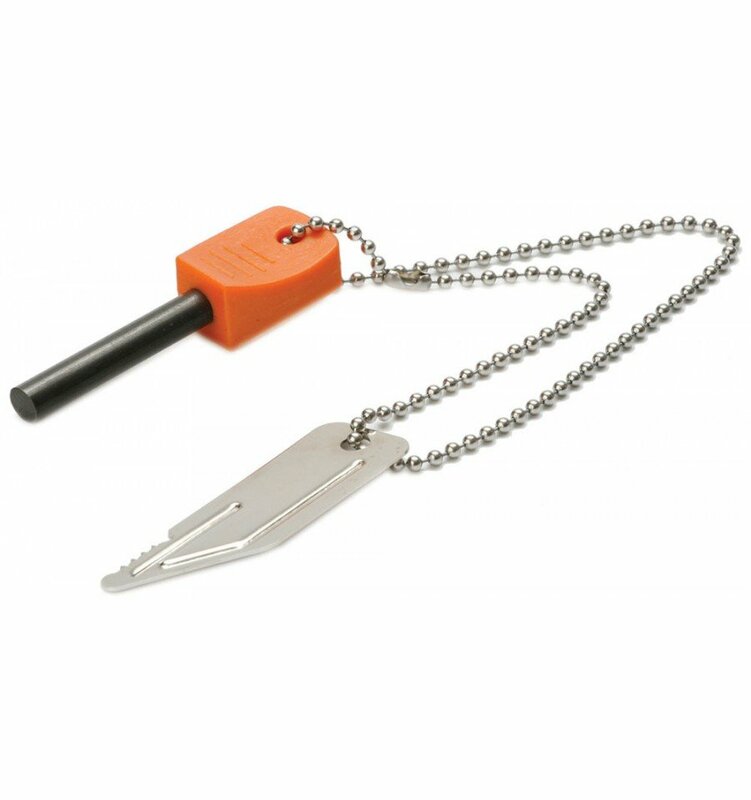 It is made from a high quality stainless steel, it is built to last and will be keeping you fed for years to come. We love the colour effect the heat leaves on the stainless steel, it reminds us of oil on water. Now for the science! 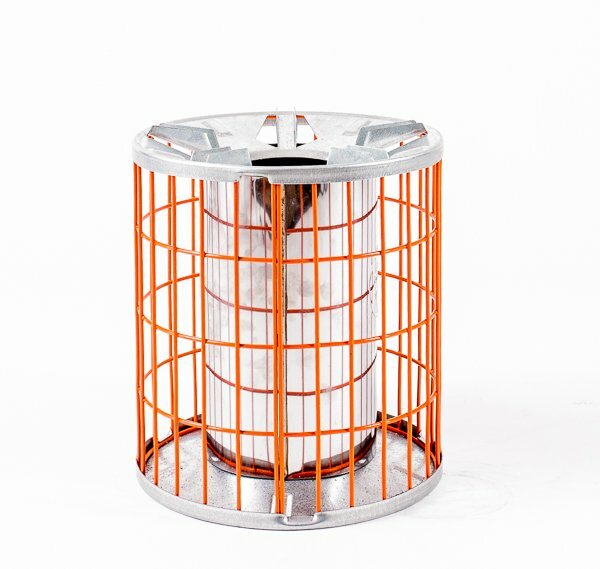 Its thermal efficiency is 45% for the large pot high power, performed by the SeTAR Thermal efficiency Test. The emissions are the best in its class. 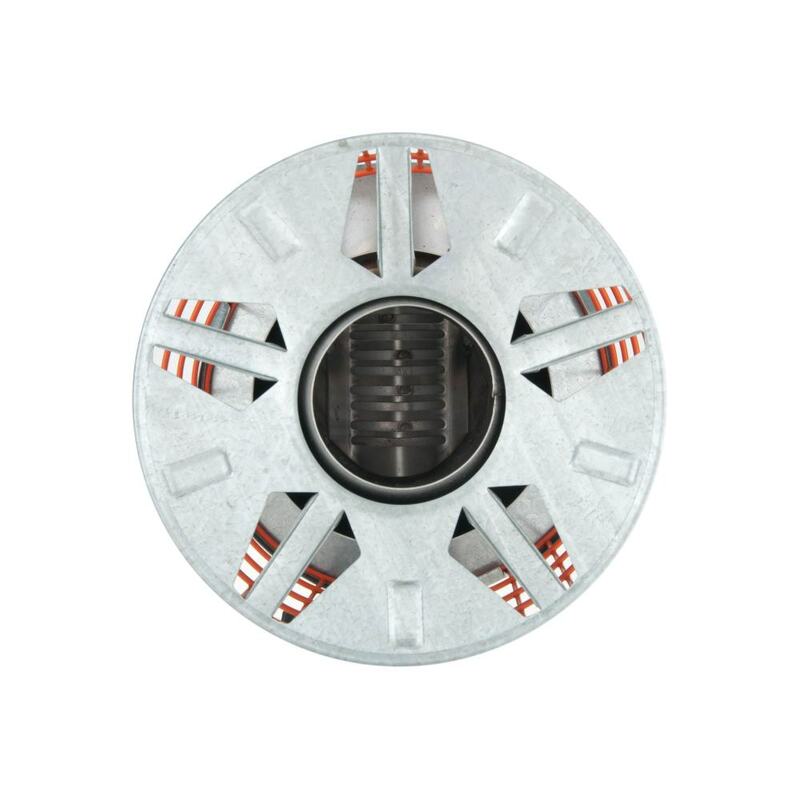 It has a combustion efficiency of 96.7% and it burns off most of the harmful gases before they are released. It is also good for the environment. The black carbon particle (resulting from incomplete combustion) is commonly found in smoke and soot and is directly related to climate change. 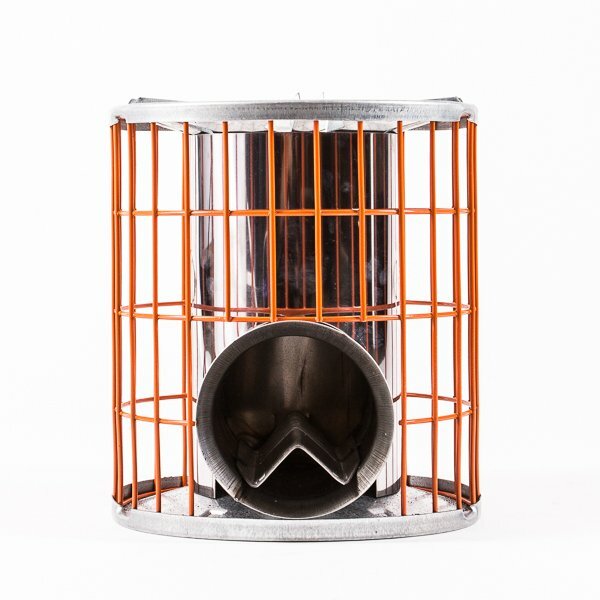 The Horizon stoves design results in complete combustion, therefore significantly reducing black carbon particles released into the air and as a result reduced the impact on the environment and climate change. I read this article and found it very interesting, thought it might be something for you. 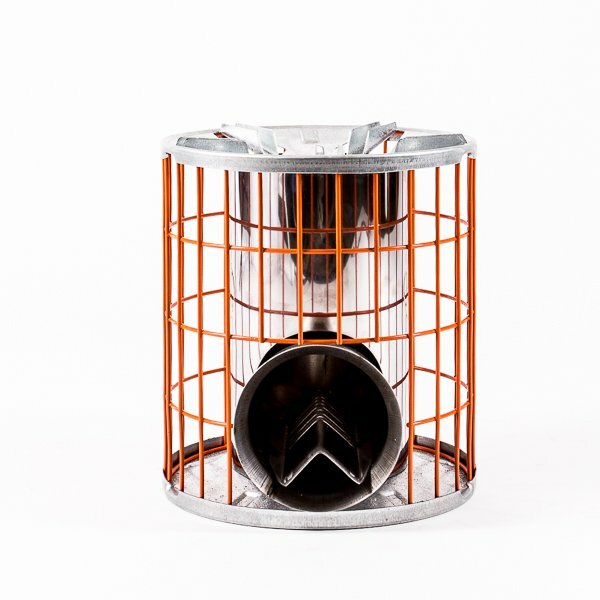 The article is called Anevay Horizon Multi-fuel Rocket Stove and is located at https://camperessentials.co.uk/shop/horizon-stove-wood-fueled-camp-cooking-anevay/.